DUNAV ULTRA CYCLE ROUTE. CONTACTS. Our dedicated “Dunav Ultra” team has spent the last 6 years exploring hundreds of miles along the Danube River in Bulgaria. We have all the information about every single cycle trail, paved road and even hidden dirt road along the river. 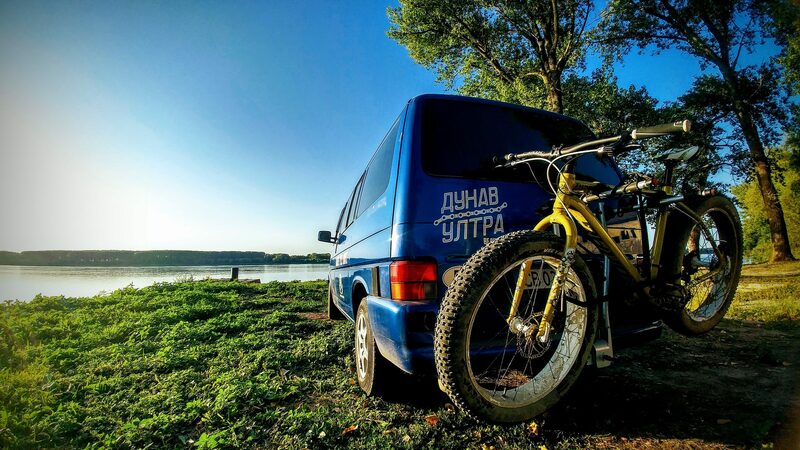 In 2014 we set our official Dunav Ultra cycle route and just several years later, we even won Official Bulgarian Annual Tourism Awards as Innovation of the Year – 2017. As we are cycle travelers by nature, to discover new destinations by bicycle is our passion. We know every need of any cycle traveler around the continent. Our expertise is especially in single and small group travelers. Which road works best for me? Is it safe? Where to stay at night? What to eat & drink? What to see? Where to service or to buy spare parts for my bike? In case you have any questions about your single or small group Danube travel in Bulgaria or if you need any additional services during your trip along the Danube to its Great Delta in Romania, we offer various support and self guided services. Please use the contact form and leave a message.